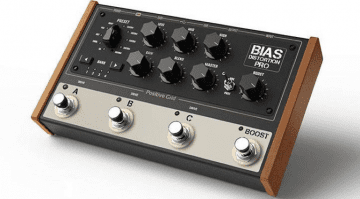 Positive Grid are releasing their new BIAS Head. 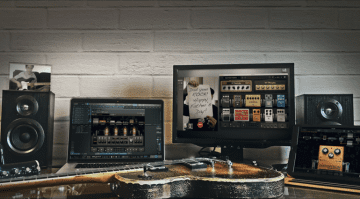 This new 600-Watt head has Windows, OS X and iOS integration, and includes the BIAS FX desktop software in the price. 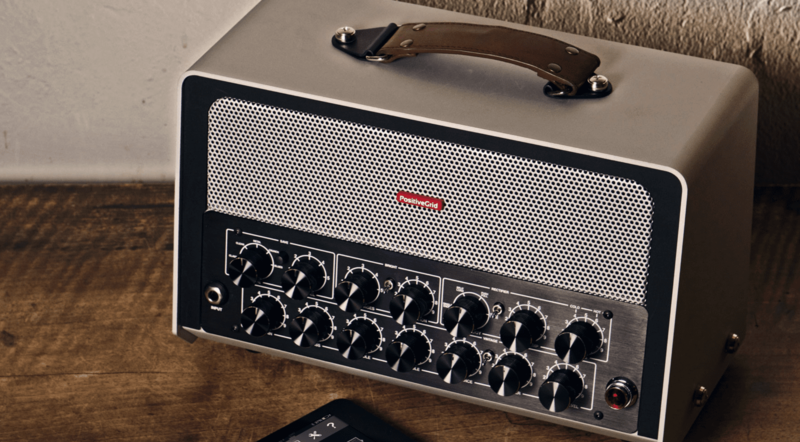 The new hardware amp head comes loaded with 25 amp models and is completely customisable via the included software. 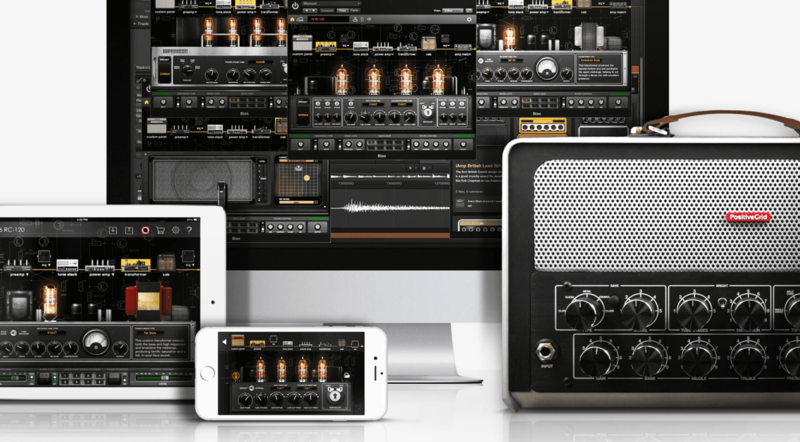 BIAS Grid has been popular with a lot of guitarists and sound engineers the last year or so, as it allows you to model virtual amps and tweak them on your computer, making it a great tool for both home and studio use. However, if you wanted to play it live, it wasn’t quite as friendly, as lugging a laptop and hooking it up into a venue’s PA system is always awkward. 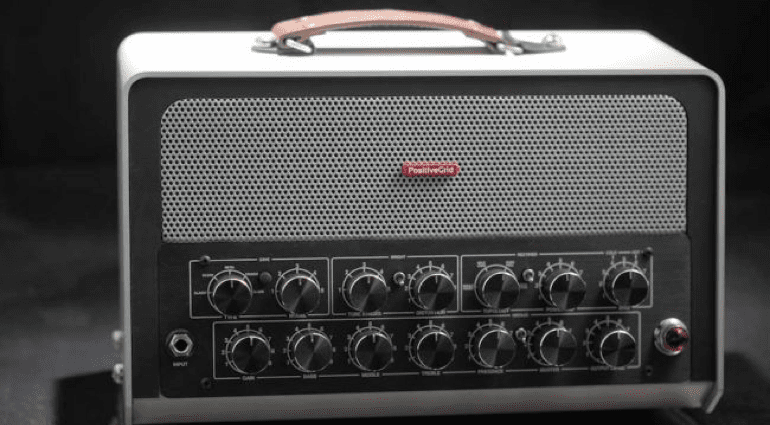 The BIAS head is a 600-Watt RMS amp head with real control knobs on the front panel that allows you to easily tweak the amp patches you have built. You can either use it as is with the inbuilt models or edit patches on your computer and upload them onto the head via USB. The company has a cloud-based storage tool called ToneCloud for sharing tones with other users as well. I haven’t tried it myself, but I know from experience these things can often be a bit of a let down. Other manufacturers have tried it in the past and I have attempted to use a few, with not much success due to lack of good content. However, I have used the BIAS FX software and it is fairly intuitive to use. 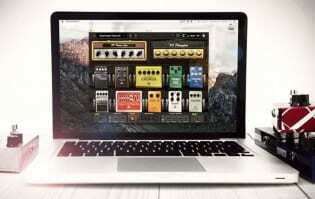 It allows you to tweak and easily edit your amp models. 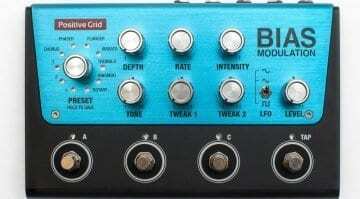 The BIAS head has balanced and unbalanced outputs, a footswitch input as well as USB and MIDI connectors. From the photos on the company website it looks pretty compact and well built, with a vintage styling that reminds me of a Braun electric shaver from the 1970s!